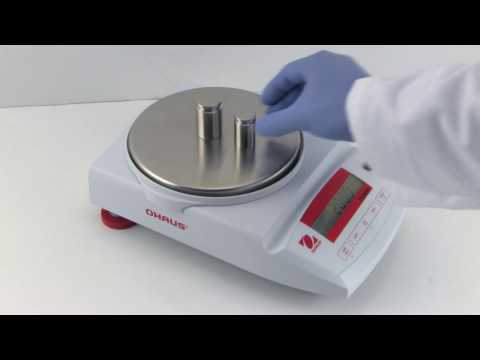 The OHAUS Pioneer Series analytical and precision balancesare designed for reliable routine weighing at an affordable price. Equipped to handle a variety of laboratory, industrial and education applications, the Pioneer balances areavailable as both external and internal calibration models. With a backlit LCD, new application modes and built-in environmental settings - these compact yet durable balances fit right in any work setting.